Brian Smith, the Founder of the UGG brand, came up with the idea behind the popular sheepskin boot thanks to his love for surfing. In the late 1970’s, Brian wanted a boot that would be able to keep him warm between his surfing sessions, while symbolizing a relaxed and active lifestyle. 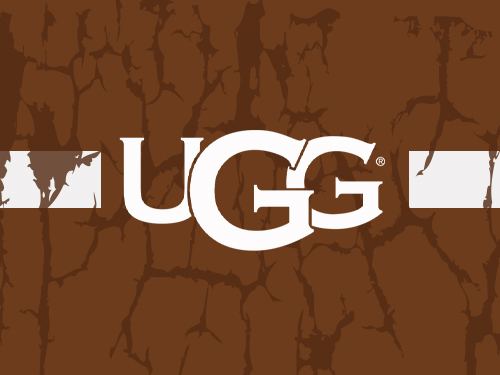 After gaining popularity beyond the beach, the UGG brand took off and began popping up in stores all over the states. From the classic sheepskin footwear to various accessories, UGG had become unstoppable amongst the masses. What began as a simple boot for avid surfers, has become a worldwide phenomenon. City Jeans Premium offers a wide variety of UGG footwear, apparel and accessories.